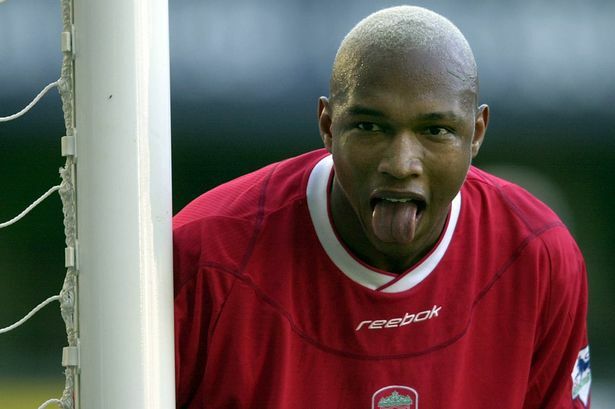 To say that El-Hadj Diouf had a difficult time at Liverpool following his glittering performances for Senegal at the 2002 World Cup is a huge understatement. The temperamental forward, who landed himself in hot water for spitting at opposition fans and opponents several times throughout his career, underperformed badly at Anfield during his brief stint on Merseyside. But that hasn't caused him to hold back on his criticism of two of the club's legends. 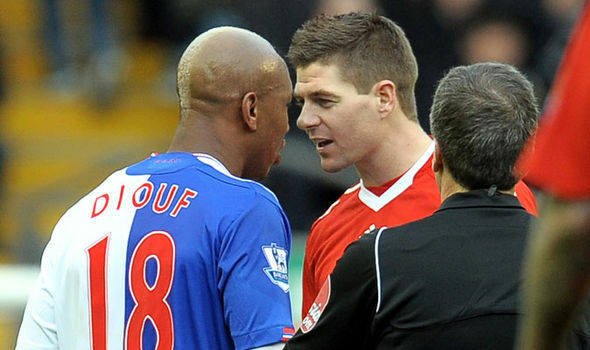 After Jamie Carragher wrote in his recent biography that Diouf is the worst player he played with at Liverpool, he responded with the following spectacular barbs against not only Carragher, but also the saintly Steven Gerrard during an interview late last year and then an explosive follow up this week. "Steven Gerrard is a great club player but an egotist. He didn’t care about Liverpool winning – all that mattered for him was getting on the scoresheet. The person I would least want to spend Christmas with is Jamie Carragher. I hate him. He was the biggest turkey I’ve seen on a pitch. I found him useless." "I carried the national team for many years, 14 million fans on my shoulders. When we won, it was thanks to me, when we lost, it was my fault. What I represented for Senegal, he [Gerrard] never managed 100th of that for England. He has never done anything in the World Cup or the Euros. Tell us how you really feel, El-Hadj.